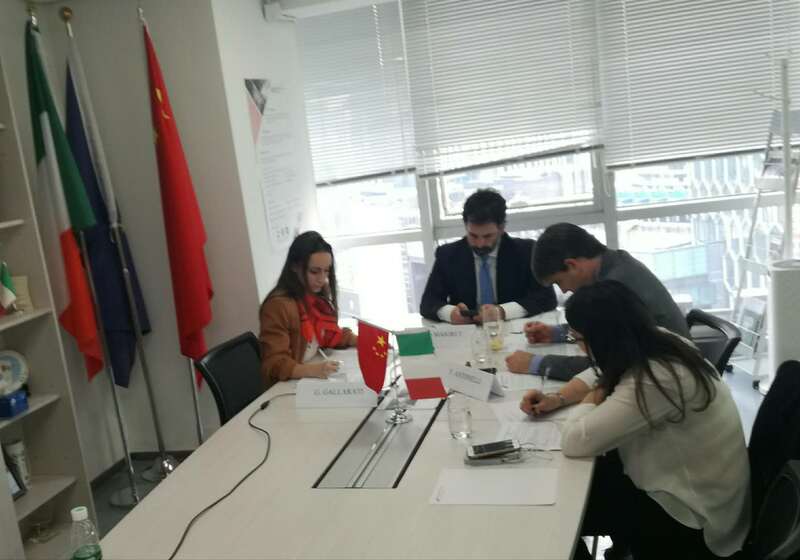 In occasion of the World Intellectual Property Day, the China-Italy Chamber of Commerce IP Working Group (IPWG) in collaboration with the Embassy of Italy to the PRC held the first knowledge-sharing event on April 26th, 2018. 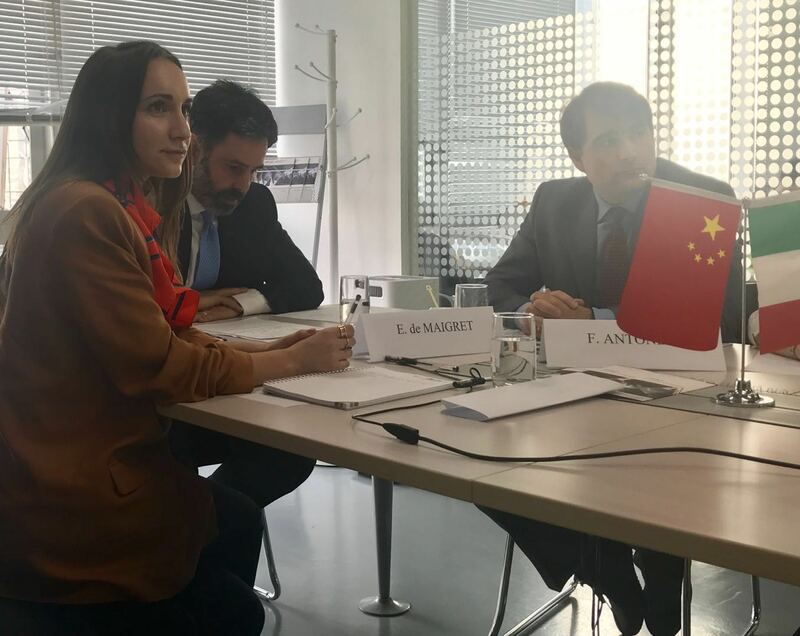 The event saw the presence of Ms. Giulia Gallarati, CICC Secretary General, Mr. Emanuele de Maigret, Head of the Economic and Commercial Office Italian Embassy in the PRC and Mr. Federico R. Antonelli, Legal Attaché of Italian Embassy in the PRC. After their opening remarks, from the CICC office In Beijing, the seminar started with the CICC IPWG Members’ presentation of case studies, moderated by Mr. Davide Follador, CICC IPWG Coordinator. The seminar was successful in sharing more information regarding criminal laws enforcement to tackle large scale IPR infringements in China (digital/physical market) and best practices of cooperation between IPR holders and Law Enforcement Agencies. 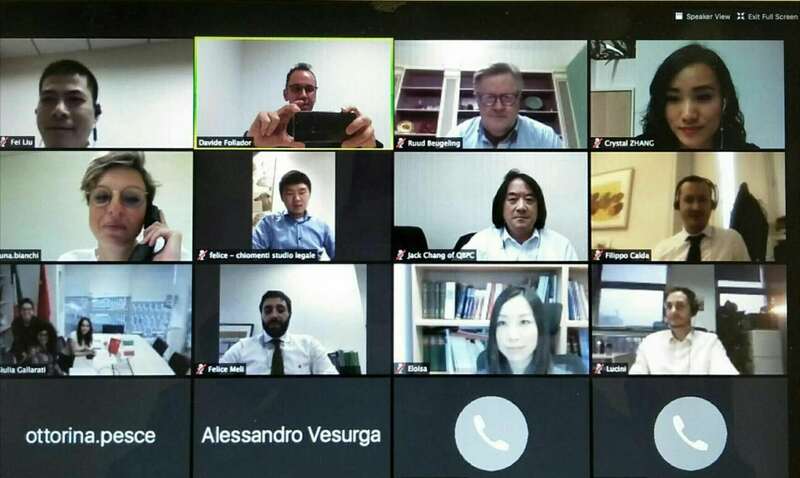 The event was web based accessible and saw the online participation of 15 CICC Members and IP experts. CICC thanks all the participants and wishes everybody Happy World Intellectual Property Day!